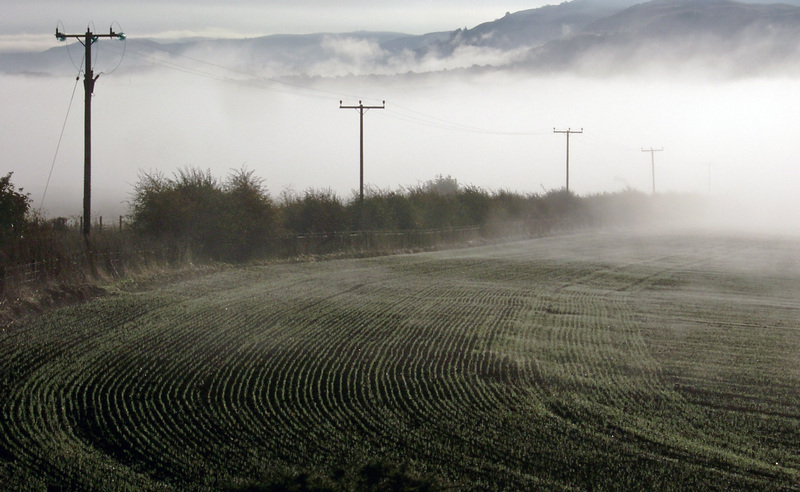 8th Challenger – Misty Perthshire | Rodposse. and he wants to give it a try! Very good shot. Good luck! It’s an excellent choice .. and a great shot. I love this shot! The atmosphere is just amazing.